BARTLETT loves all types of music...and, JAZZ has always been, as Steve says.." Freeing and rewarding." So, I [Jan] watch out for stories and cool things online 'bout Jazz for Steve. 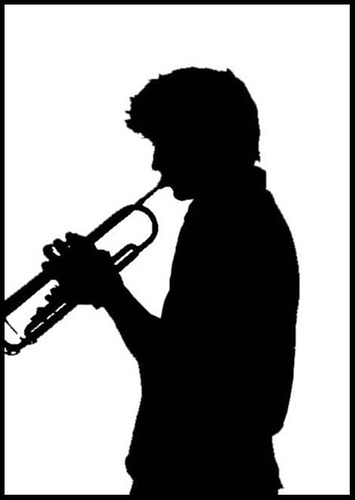 Today, I listened to CHET BAKER...a jazz trumpeter and vocalist from the '50's. That I've listened to before AND, have really enjoyed his 'smooth, quiet, comforting and soothing voice and style'..'.ahhh, it just let's me relax and unwind'...so, I started to research and investigate his life for a post....BOY! was I in for a surprise...his life was full of drugs, prison and violence...NOT anything like that 'soft comforting sound' that I heard on his videos. To read more, go HERE. HERE and HERE .